There are ethical responsibilities involved in running any business. 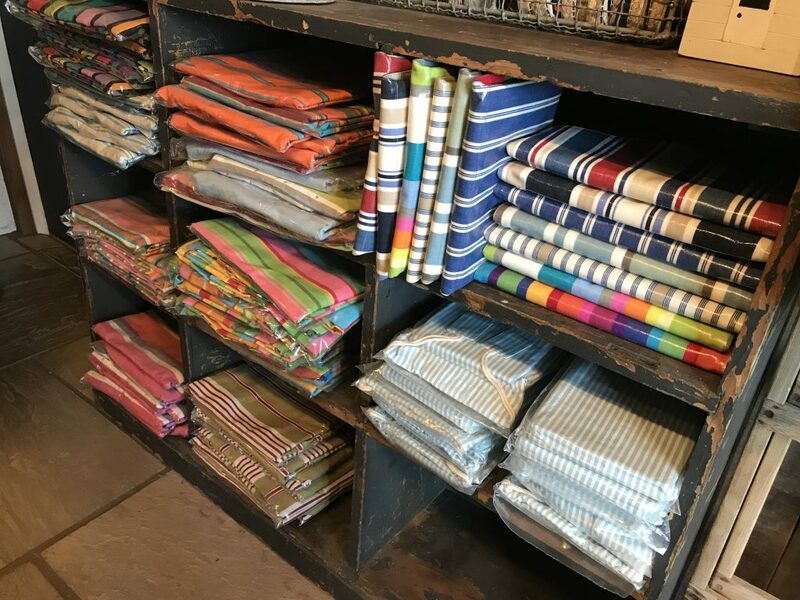 Therefore since 2006 when our first fabric designs arrived wrapped in hessian bales and cardboard boxes, we knew that we would have to address the issue of waste management and formed an immediate policy. Managing what we throw away has remained a top priority for us. 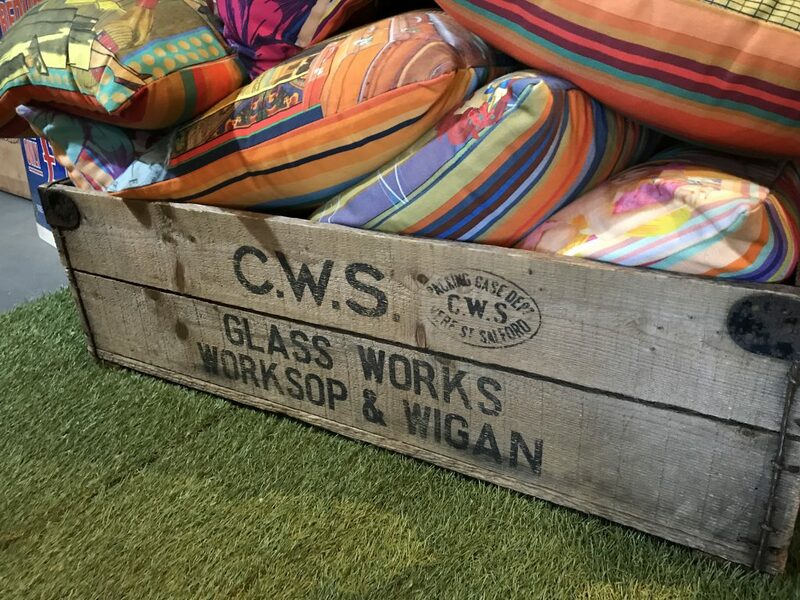 Long before the current focus on plastics recycling and disposal we were making a conscious effort to work towards a zero waste policy here at our Chester factory. Now, having always seriously addressed the issues of waste we can honestly say that we have none! In addition to waste management we are extremely careful with what we bring in to the factory. 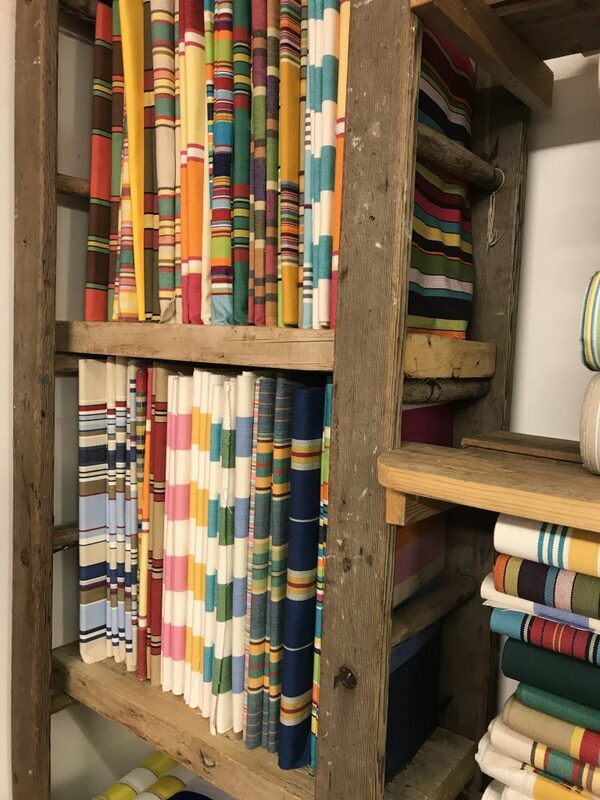 All our racking, display casing and furniture is upcycled, rescued and given a new life with us. Our computers and tools are bought second hand and our showroom is built almost entirely from reclaimed and salvaged materials. Our kitchen doesn’t even have a bin, everything is either washed on site or taken home by staff to encourage the use of repeat use containers. Here are our policies laid out in full. We hope this encourages and gives ideas to everyone, especially businesses like ours to help reduce the waste they produce. Great for saving money and the planet! 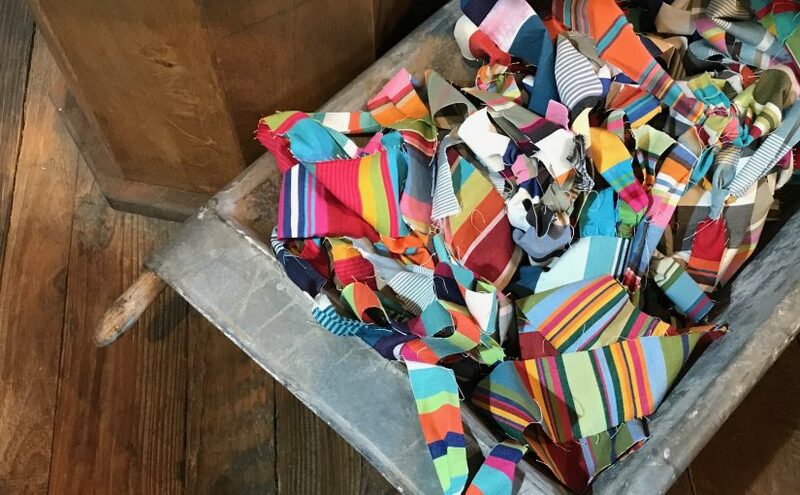 No fabric is wasted – ends of rolls and surplus is either donated to local schools or charities, or useable pieces are recycled into remnant packs. Orders are sent out in re-used cardboard boxes, recyclable plastic and paper. 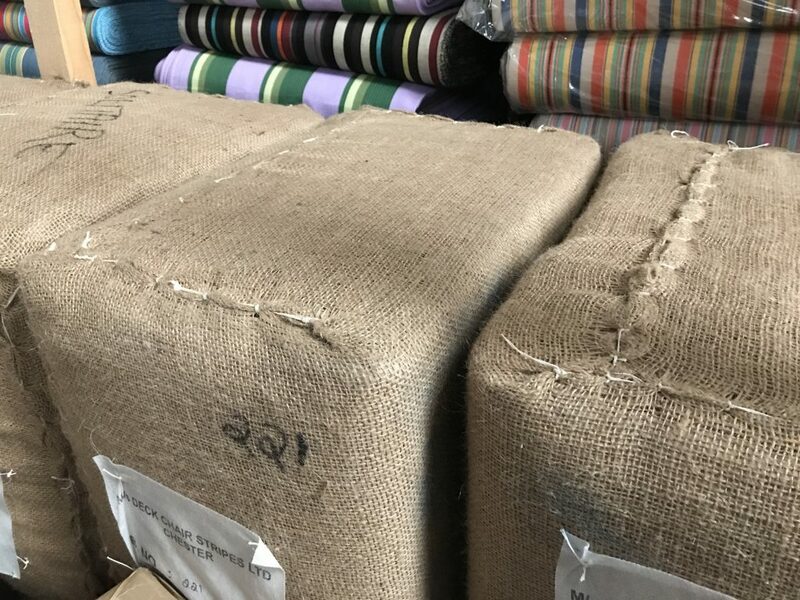 All our hessian wrapping from bales is re-used in gardens as frost protection or composted. We request no plastic, polystyrene or foam in any of our incoming packaging. 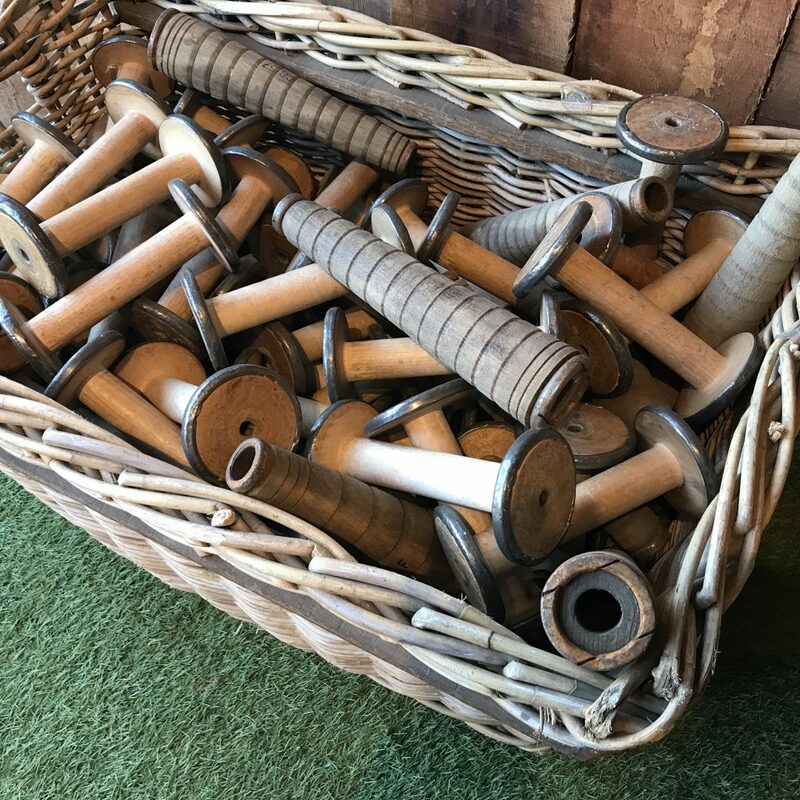 All our products are 100% cotton, wood, leather or jute – all recyclable and bio-degradable. 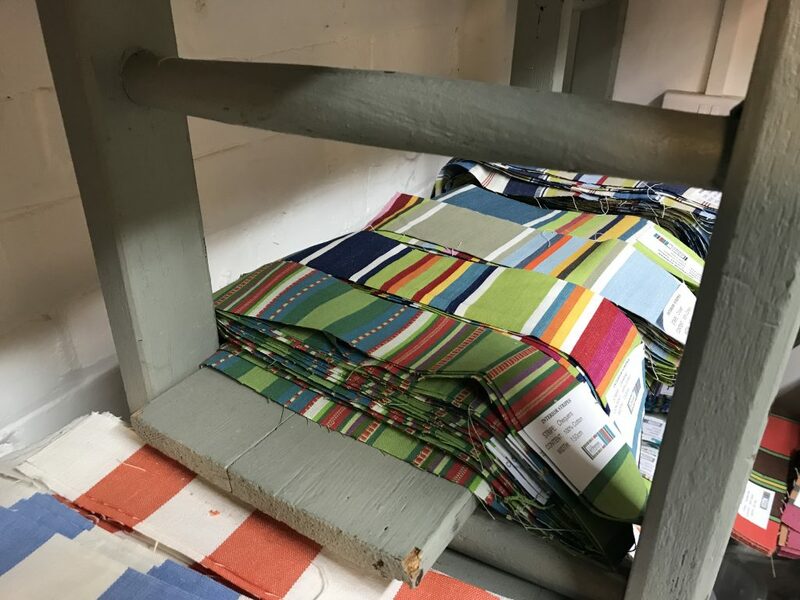 We generally stick to the theme of using old and repurposed items and nothing that cannot easily be disposed of if necessary – but not as landfill. 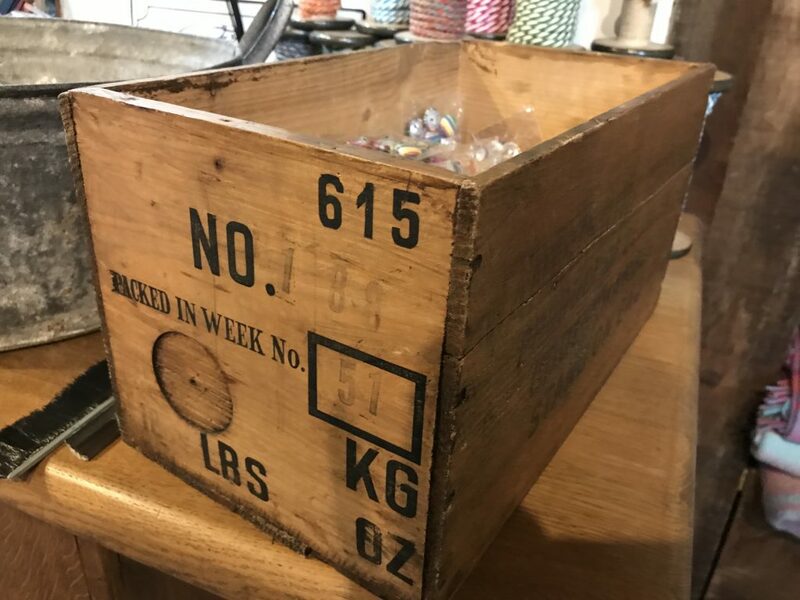 All our warehouse storage, racking, shelving and receptacles are recycled/upcycled – for instance, we use old wooden ladders as shelving and mill skips and old wooden storage boxes as containers. 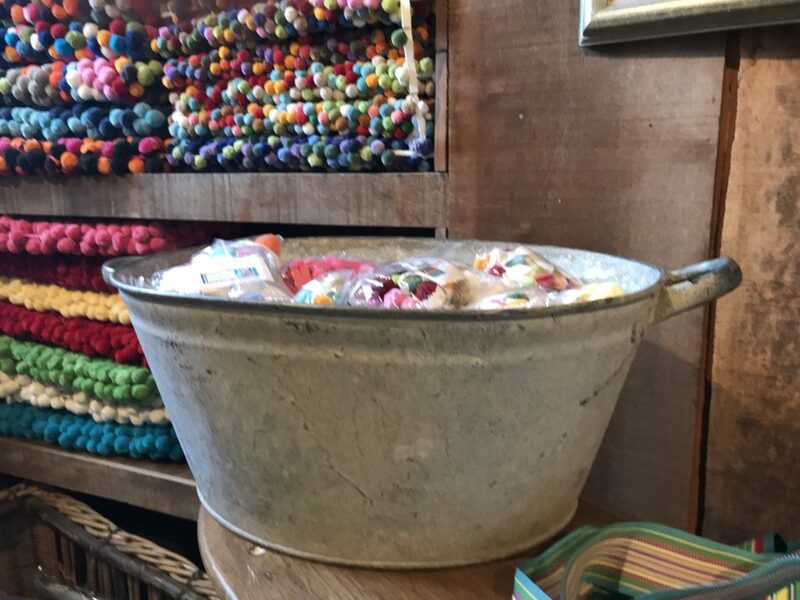 Galvanised wire stacking baskets and old school plimsoll holders, original haberdashery cabinets and galvanised metal tubs are all put to good use in our showroom/shop – even the wooden plank walls are made of original decking from old ships! 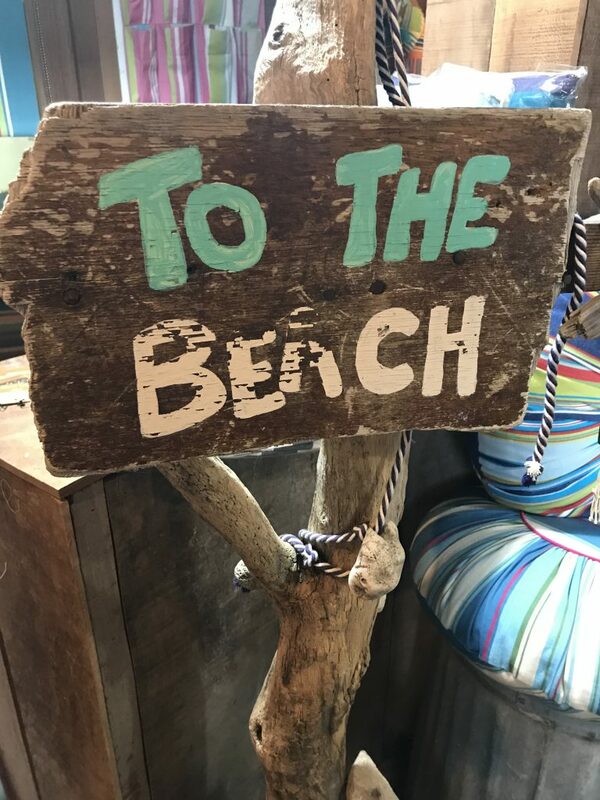 Our visual props are sourced from beaches – driftwood and fishing nets with corks, fishing boat floats and marine antiquities. Wooden bottle crates and wine boxes, 1920’s woven cane textile baskets and old luggage are all put to excellent use. The cardboard tubes on which we we send out metres of material rolled up are scrounged from other textile companies, and our ‘new’ office kitchen is up-cycled. In the winter, our warehouse is like Siberia, so instead of expensive heaters, we layer up and get moving!! And we were the company who purchased all Blackpools old deckchairs for the purposes of hiring out for events and functions! We send all goods directly to customers around the world directly from our own warehouse in Chester and are very proud that we are the only business on site without a skip!